Choose your type of wash (Basic, Works or Ultimate). We provide a barcode sticker for each vehicle to track usage. We send you a notice when your account is low. 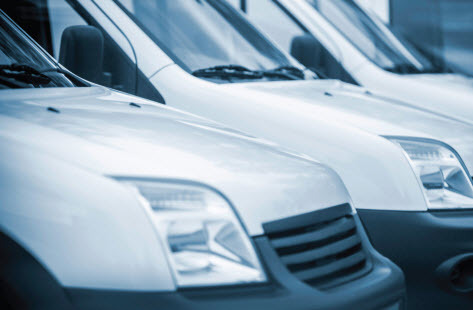 Our Fleet Program delivers tremendous value through bulk pricing.